Patient entertainment, education and communication -- right at the bedside. 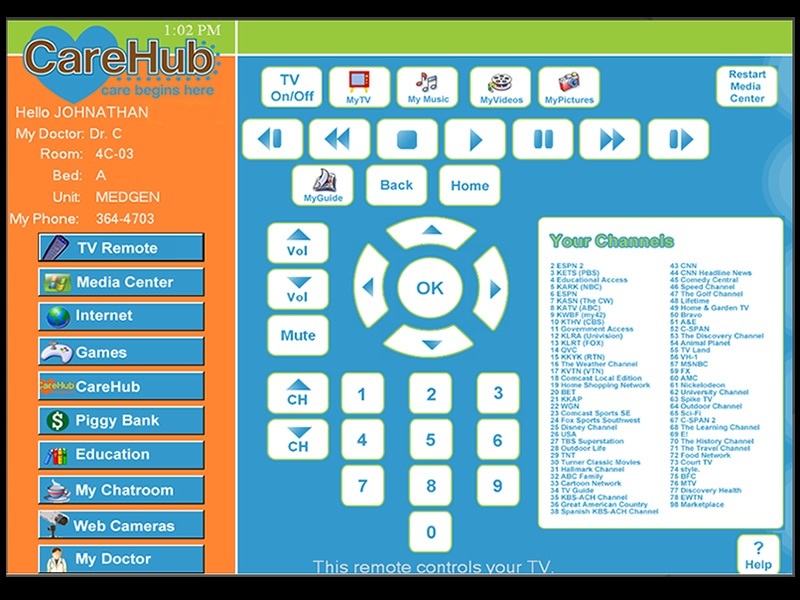 CareHub is a award-winning, state-of-the-art in-room patient "edutainment" system. 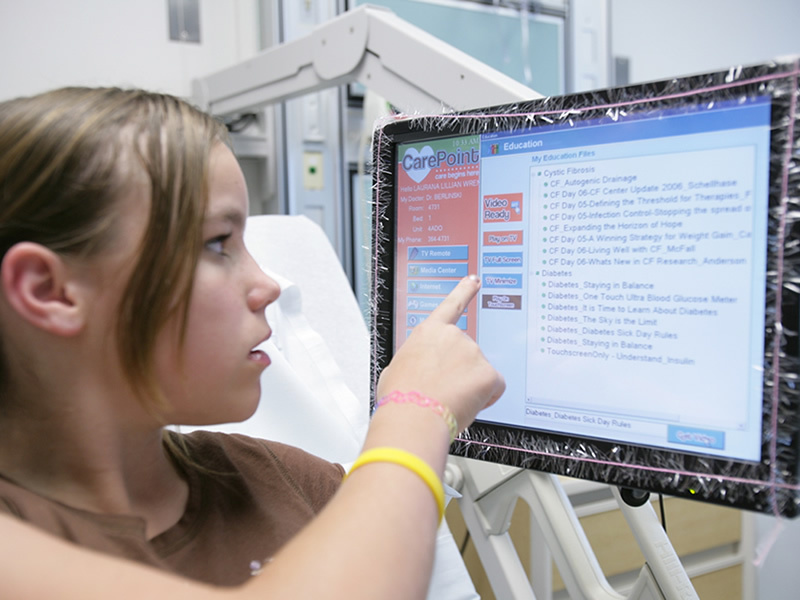 With CareHub, patients access educational materials, communications tools, and entertainment ALL at their bedside. Patients can record and pause live TV, watch age-appropriate movies and listen to music on-demand, browse the internet, chat, keep a journal, and much more. All CareHub features can be easily controlled by both hospital staff and by the patient's parents/guardians. The core CareHub system uses off-the-shelf hardware, not expensive proprietary components, and is flexible enough to adapt to your existing environment. Additionally, an optional CareHub Patient Portal allows families and friends to stay connected to the patient via the internet. 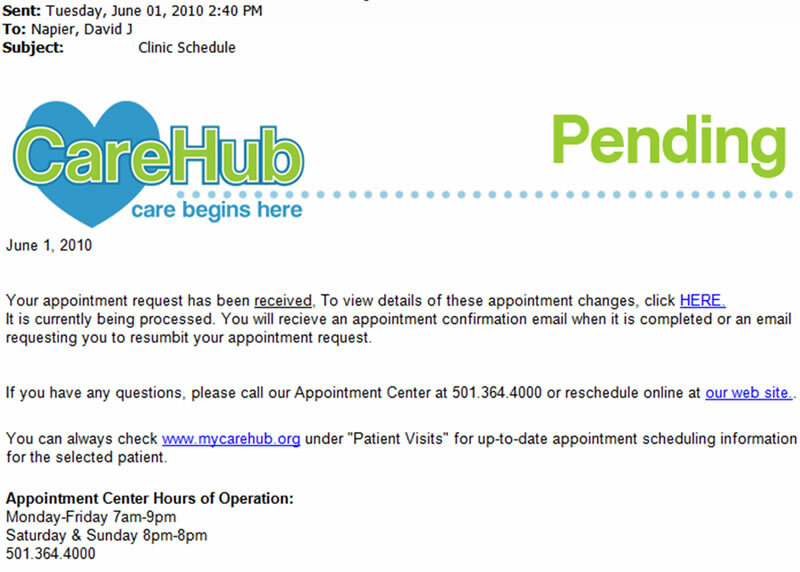 Uploading music/videos via the CareHub Patient Portal is easy! The CareHub system was designed with patients in mind. 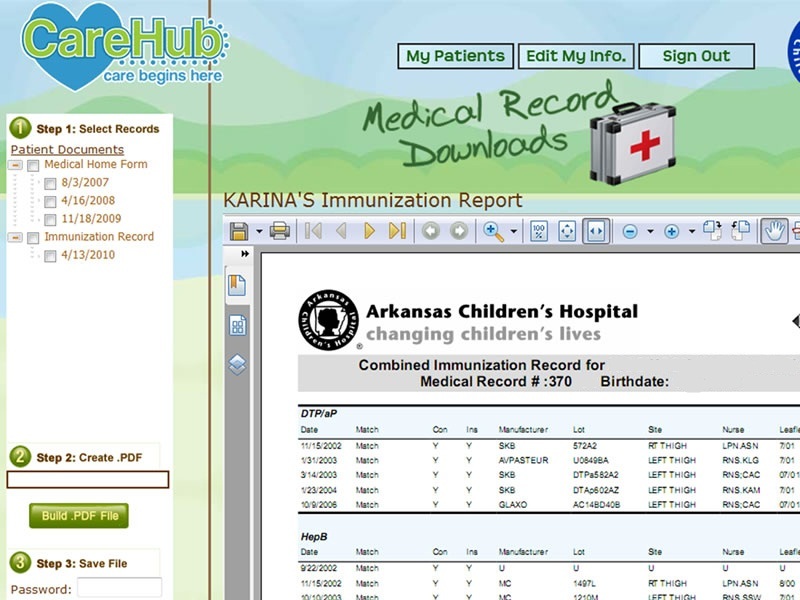 Originally conceived as a delivery mechanism so patients could access educational information, CareHub has blossomed into a multimedia experience that delights both patients and families. 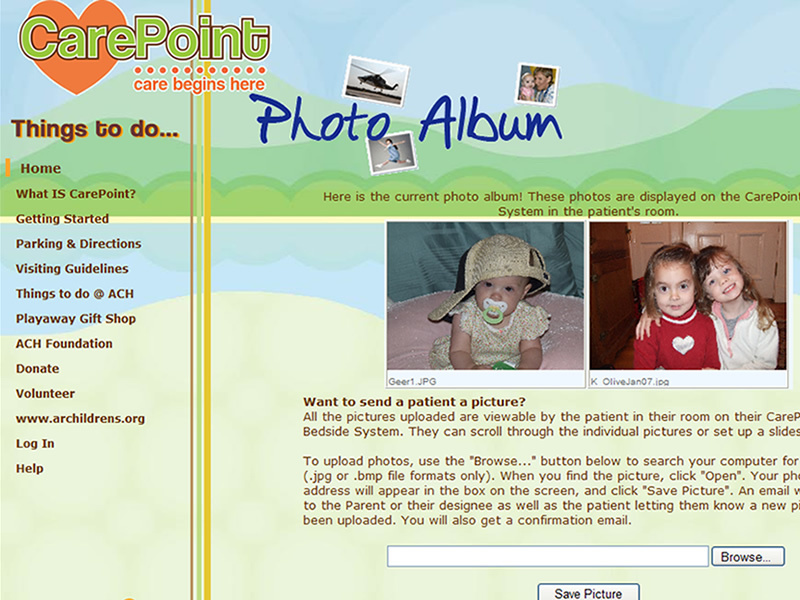 Educational videos and documents can be viewed directly on each patient's touchscreen. This is a particularly useful way to deliver diagnosis-specific materials to patients and their families. Doctors can also use the CareHub system to pull up a variety of medical records and radiology images, and explain them to the patient at the bedside. The CareHub system contains a fully functional internet browser, and patients can use the CareHub chat system to chat with patients around the hospital, or with their friends and family members. Patients can also use CareHub to keep a journal of their experiences. Patients can record and watch live TV, and have access to age-appropriate video and music libraries. * Patients can play a variety of games on the XBox 360 system, or use the touchscreen to play Flash-based games at the bedside. 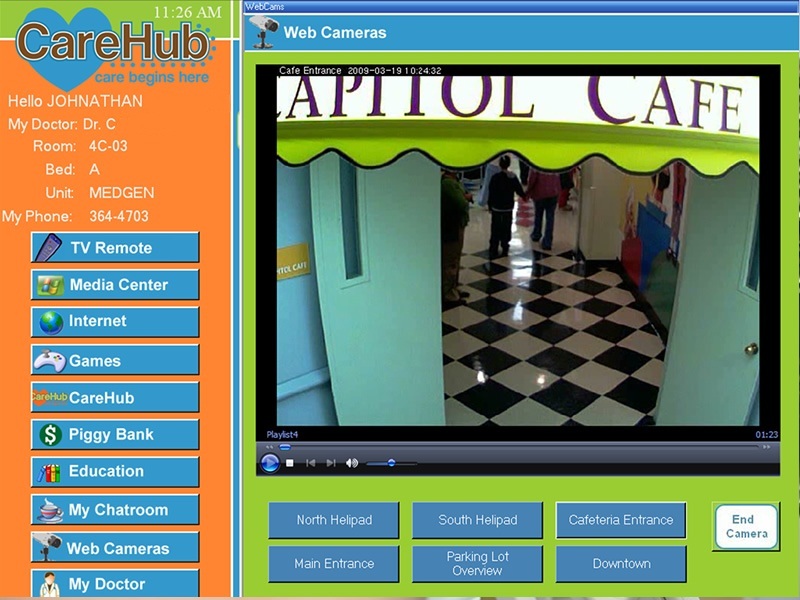 CareHub can also be configured to display live feeds from webcams placed around the hospital. * Video and music libraries are subject to additional licensing agreements from ASCAP, BMI, and other licensing entities. Please contact BlueFish Systems for additional details. Bluefish Systems also offers a companion website to the in-room CareHub system. 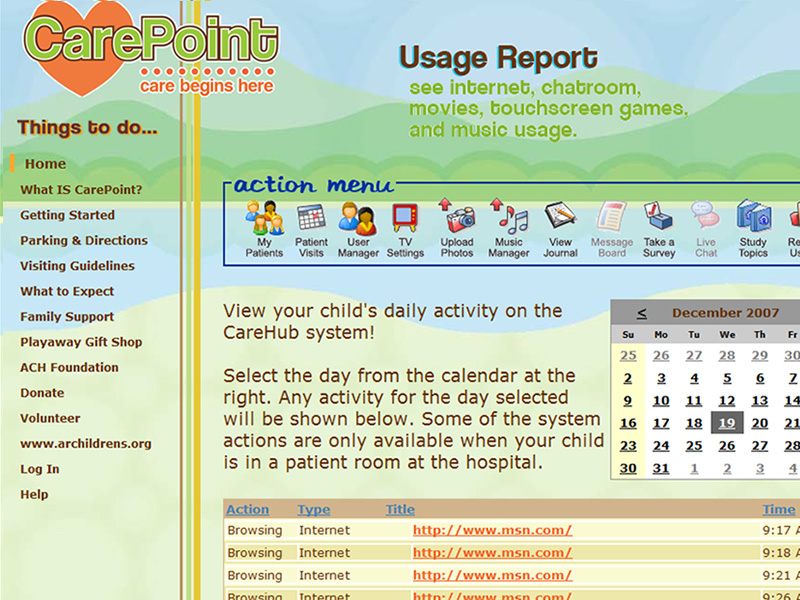 The CareHub Patient Portal contains a core set of features available to all users, but also gives parents/guardians some additional tools if their child is currently staying in the hospital. How long has CareHub been in production? 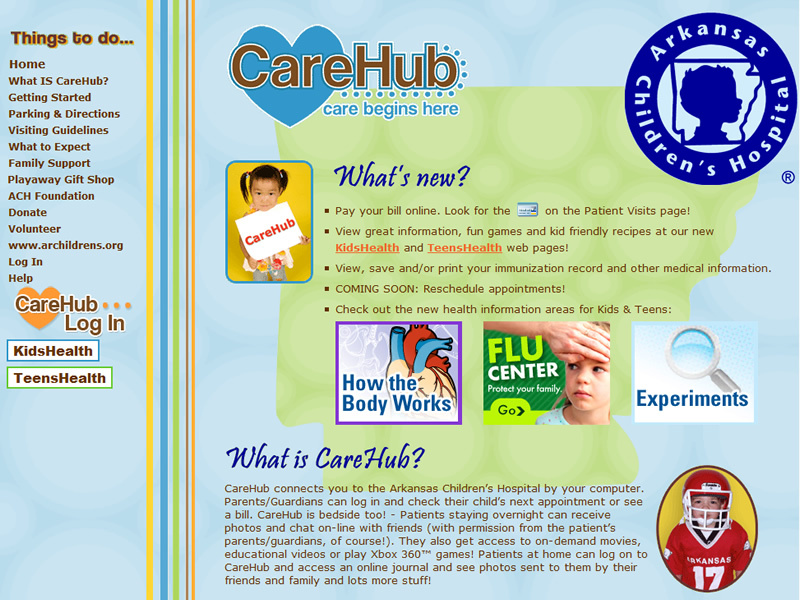 CareHub has been in full production since 2008. Our institution does not use Meditech. Can we still use the Training System? CareHub can be deployed at any institution, even those that do not use Meditech. You just have to love it when a truly dedicated clinical and IT staff put their heads together and come up with a solution that is truly best in class. The system is totally awesome in helping me stay in touch with school, friends and family during extended hospital stays. My doctor has used the bedside monitor to review test results with him. And the TV, movies and Xbox games are way cool!